Was so obvious on their lips. Then I realized it was all a dream. Just to know who goes there. 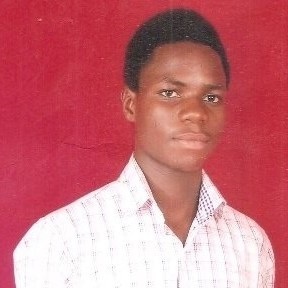 My Name is Ridwan S. Muhammad Bello, am a student, poet, writer, and a political activist, from Kwara State Nigeria.